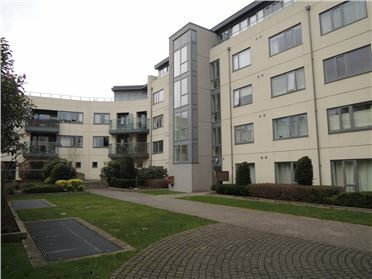 2 Bed Apartment - 700 ft² / 65.03 m² PLEASE APPLY BY EMAIL AND WE WILL CALL YOU TO ARRANGE AN APPOINTMENT. 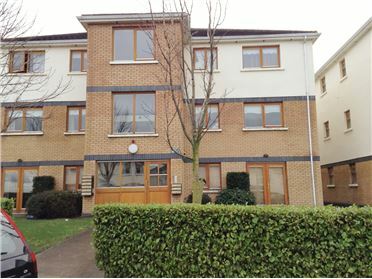 Spacious and bright two bedroom furnished apartment with one underground car parking space. 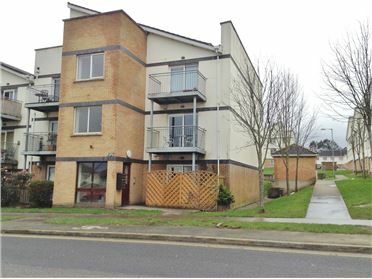 This well maintained apartment is located within the heart of Tallaght Village, walking distance from a wide variety of amenities to include the LUAS, the Hospital, shopping facilities and public transport. STRICTLY PET FREE - NO EXCEPTIONS. REFERENCES ARE REQUIRED. 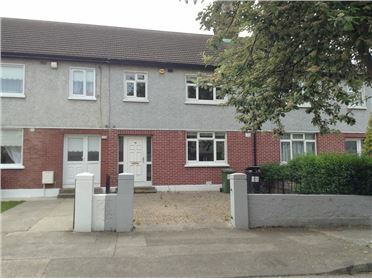 3 Bed Terraced House - 1200 ft² / 111.48 m² Spacious and well maintained three bedroom mid terrace property located in this well established area, walking distance from the Hospital, local shops, pubs, cafes and restaurants and a wide variety of amenities both social and essential. 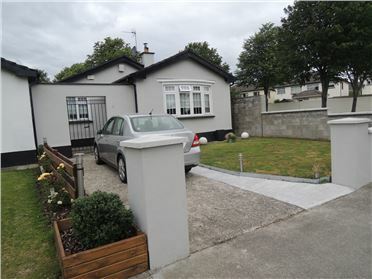 Bus and LUAS stops are walking distance from the property with travel time into Dublin City in around 10 minutes! THIS PROPERTY IS STRICTLY PET FREE - No exceptions. PLEASE APPLY BY EMAIL GIVING YOUR CONTACT DETAILS AND WE WILL CALL YOU BY RETURN. 1 Bed Apartment - 500 m² / 5382 ft² COMING SOON Available from June 2nd - please reply by email only with your details to register your interest. 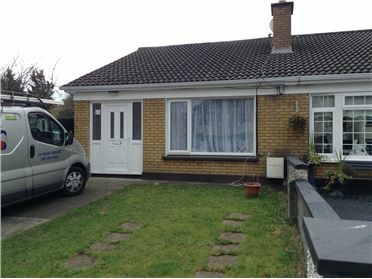 2 Bed Bungalow - 800 ft² / 74.32 m² COMING SOON Available from June 1st - reply by email only with your details to register your interest. 2 Bed Apartment - 675 ft² / 62.71 m² Superb, two bedroom first floor apartment with balcony suitable for a professional couple. 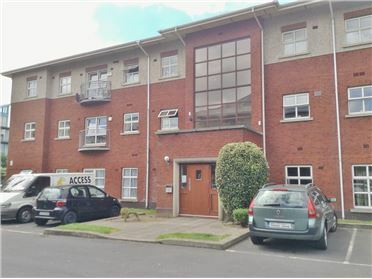 The apartment is located off Kiltipper Way, walking distance from a wide variety of amenities both social and essential including local shops and public transport. 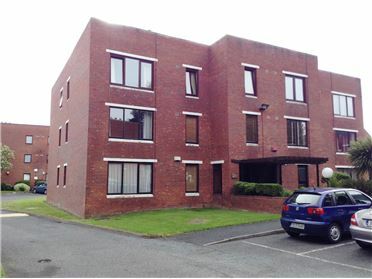 2 Bed Apartment - 700 ft² / 65.03 m² Superb two bedroom apartment with balcony situated on the third floor of this popular development located beside the Tallaght Hospital. The apartment comes with one underground parking space. Additional spaces can be rented onsite if required. 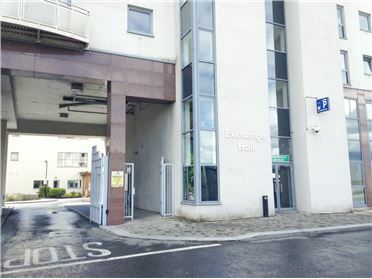 The apartment is walking distance from the LUAS, The Square and a wide variety of amenities both social and essential. Current Landlord and full time employment references are required from all applicants. HAP or RAS schemes are not accepted. 2 Bed House - 800 ft² / 74.32 m² Newly decorated, two bedroom townhouse located within this private, gated complex. 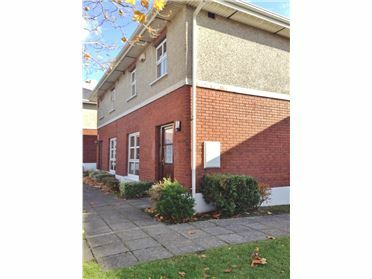 The property is walking distance from The Square, The LUAS, The Hospital and a wide variety of amenities both social and essential. EMPLOYMENT REFERENCES & CURRENT LANDLORD REFERENCES ARE REQUIRED. HAP not accepted. STRICTLY NO PETS.